Experience in eCommerce business is what makes all hard work paid off, Analysis and skills is required in your Magento eCommerce Website project, We are a team of experts ready to create memorable and usable shopping experiences online for your customers. Around 543K businesses get started each month Online! It’s easy to start an eCommerce business but it’s equally hard to succeeded and deliver value to the customer. Your retailers doesn’t need to gets you in traditional way to have deals, Some of the unique features stays to make your best negotiation, and it’s all allowed through software. If you own a business, you don’t want regular customer, you’ll need the adventurous ones! The success of the eCommerce Website Store relies on the customer experience. Because, only the excellent experience can generate new orders from an eCommerce window. 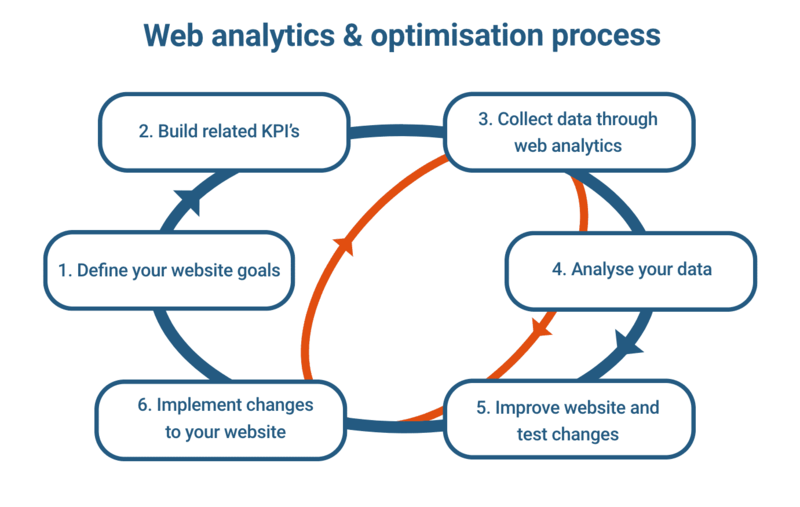 Our role is to improve the Performance of your eCommerce website to Strengthen the Customer Experience with Magento. Magento eCommerce Website Extension works of functions brought together and inserted into your Magento store to allow your eCommerce store to function as per your needs. 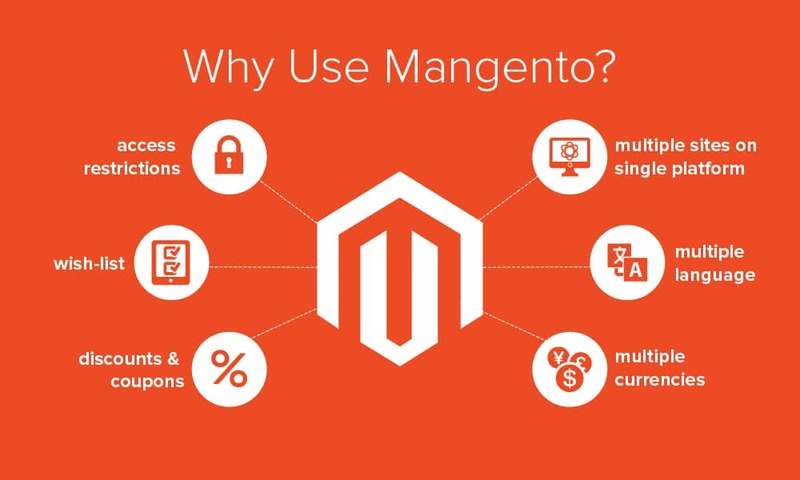 We use plugins or add-ons to help your Magento eCommerce Website store to perform some functionalities on your terms. Magento Mobile App is the new deal to turns your Business into a Million Dollar Brand. We develop customized and fully-functional Magento mobile apps that help you attract more customers, retain the existing ones, give them an easy shopping experience and also to make your revenues growth. Progressive web apps using Magento adds to the user experience and engagement, speed, reliability, and conversions. PWA assists instantly which improves the customer experience. PWA offers superfast navigation and smooth user interactions, beside eliminating the need to launch the app on app stores. it’s part of the road-map of magneto product. Cut down on complexity and get the job done, simply. Experience of any business members who have put in many years in developing alternatives of eCommerce development in various industry sectors is a big plus. Passion makes experience more sense, we expertise in the field with not just formal educational qualification but fortified with passion to push the boundaries with every project on the various Magento platforms is an even bigger plus. 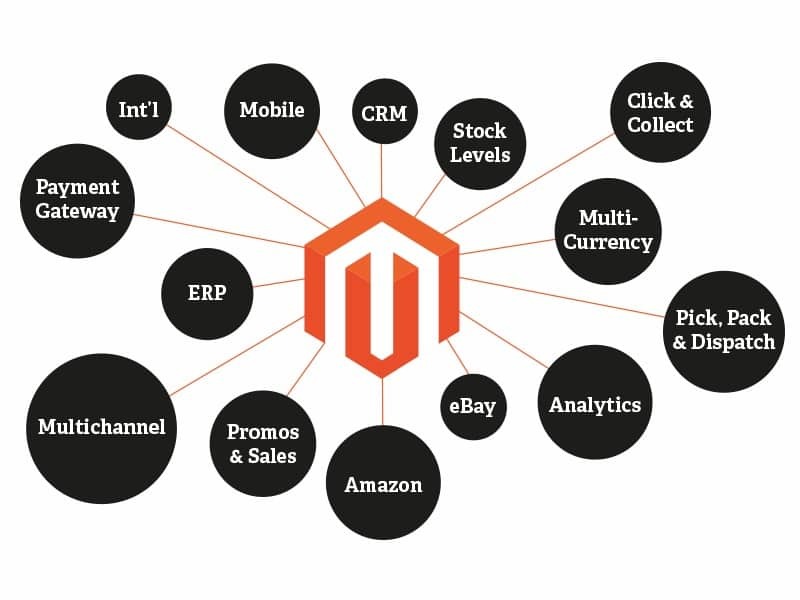 Initiative and enthusiasm in enterprise is to find innovative and creative solutions to your business in eCommerce platform’s requirement within the ambit of Magento is our biggest plus.